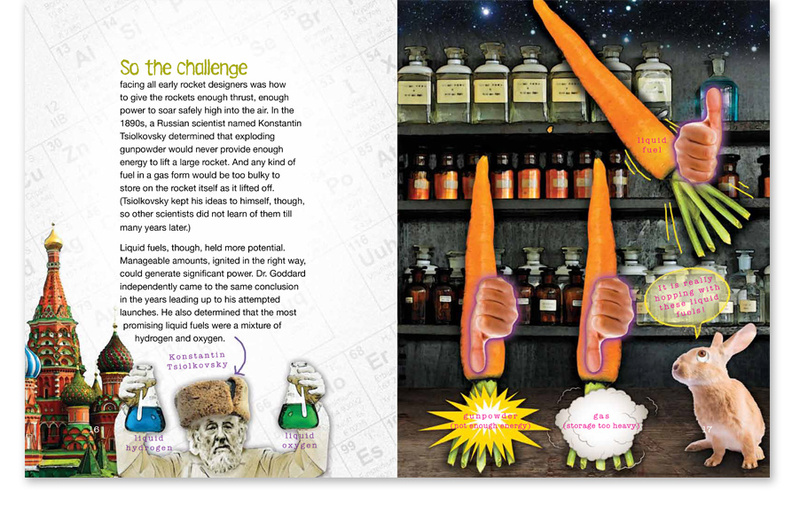 The Rocket Age Takes Off is a children's book targeting third grade readers as part of SAE International's A World In Motion program that brings science, technology, engineering and mathematics (STEM) to life in the classroom. 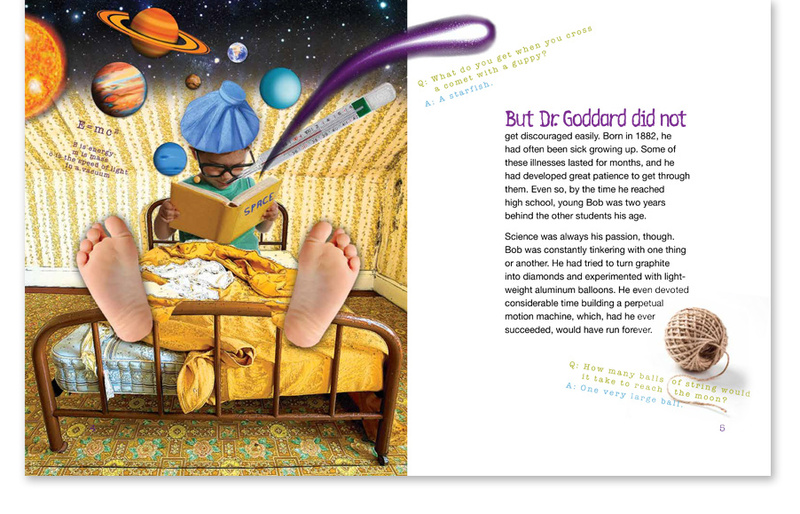 Readers explore the life of Dr. Robert Goddard, the father of modern rocketry. Illustrations are digital collages.